President Donald Trump has no plans to nominate a replacement for Defense Secretary Jim Mattis any time soon, and said acting secretary Patrick Shanahan may remain in the post for the foreseeable future. Shanahan currently serves as the deputy secretary of defense at the Pentagon, the No. 2 civilian position there, which has traditionally focused more on the internal workings and business practices of the Defense Department. 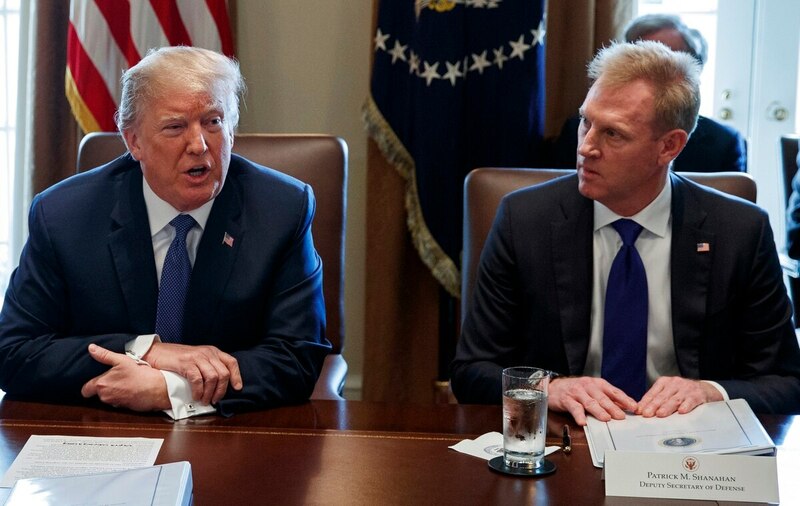 Trump announced on Sunday via Twitter that Shanahan would immediately replace Mattis after the departing defense chief released a public resignation letter last week citing his differences with the administration’s security policies. Instead, Shanahan will immediately take the reins and Shanahan “could be there for a long time” in the acting defense secretary position, Trump said, according to Reuters, during his surprise visit to Iraq Wednesday. 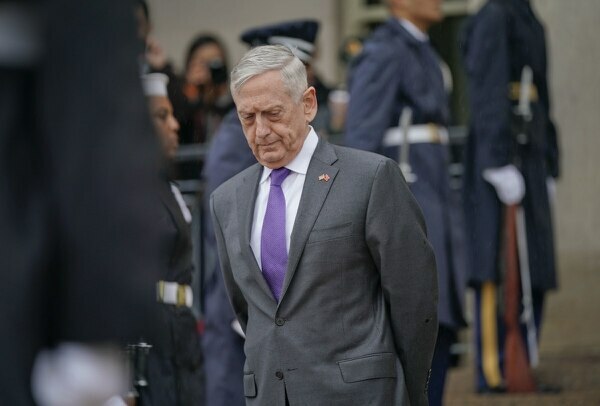 Mattis had intended to remain in place for two months to give the administration time to get through the 2020 budget hearings and give the White House time to find a replacement. Shanahan, a career Boeing executive, had been primarily focused on the Pentagon’s inner workings, developing a space force and overhauling the building’s business practices.